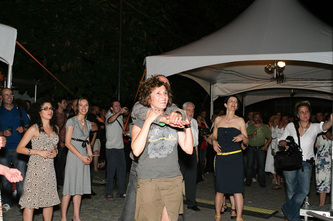 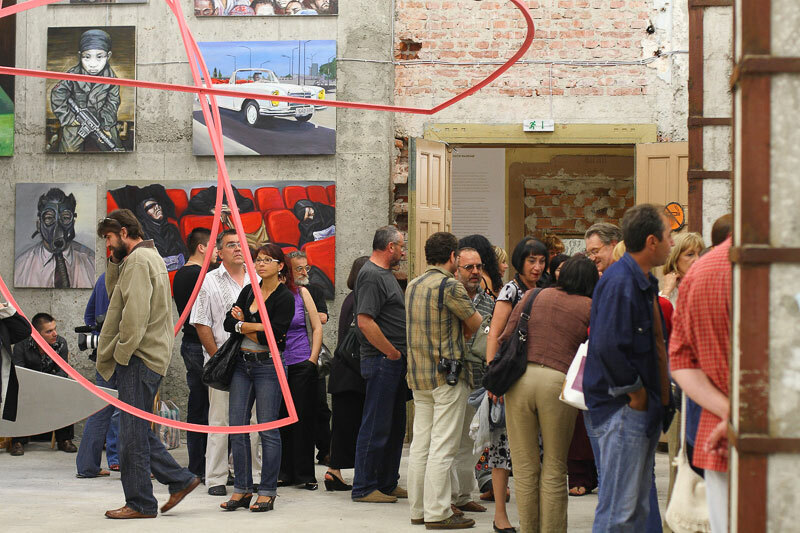 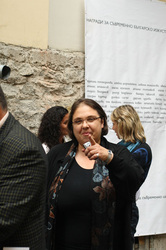 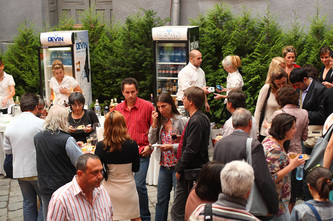 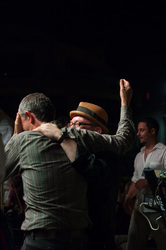 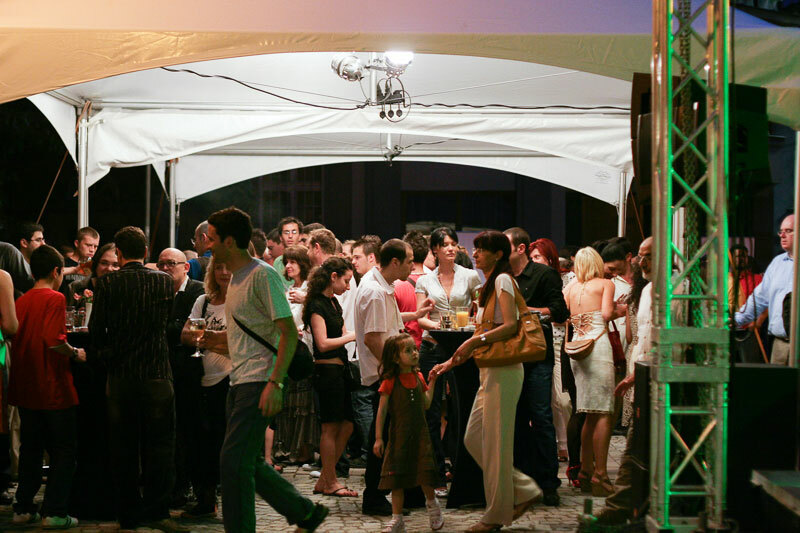 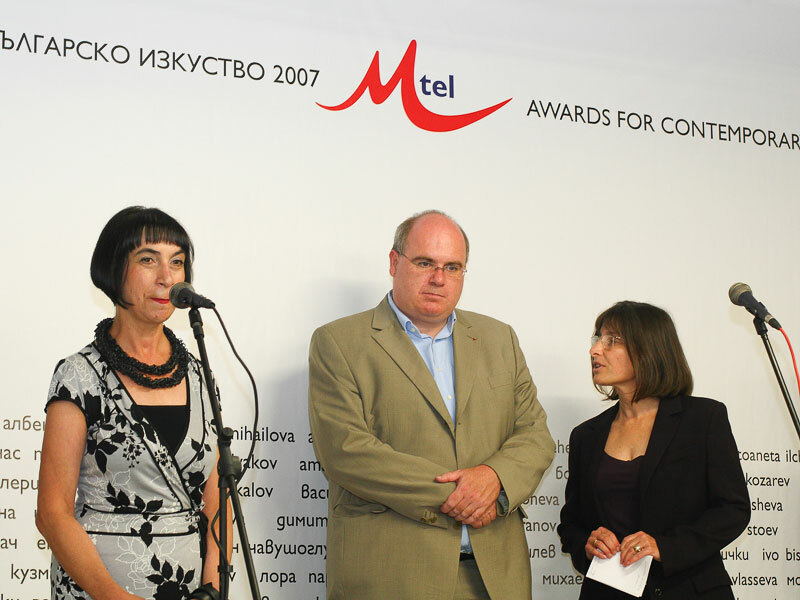 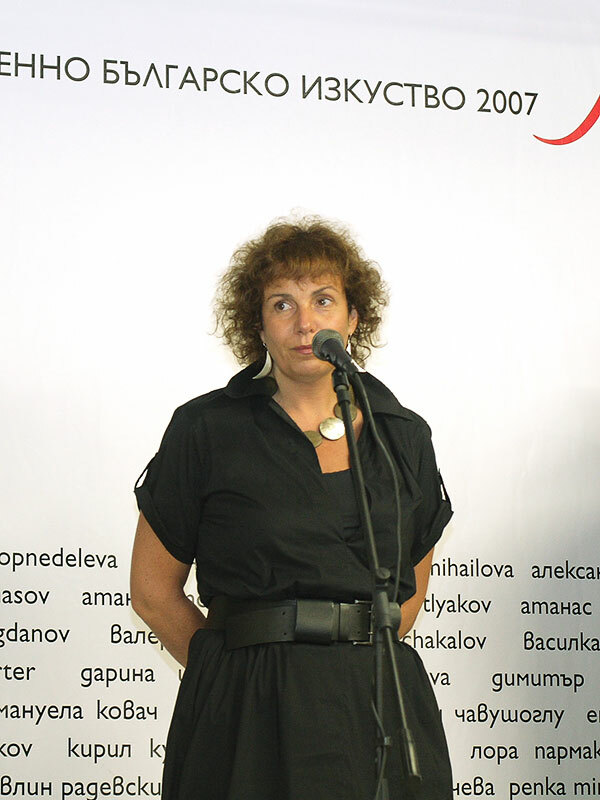 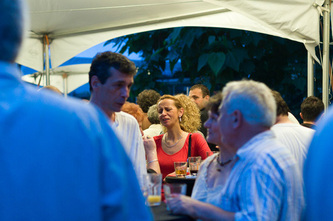 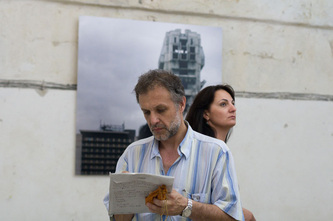 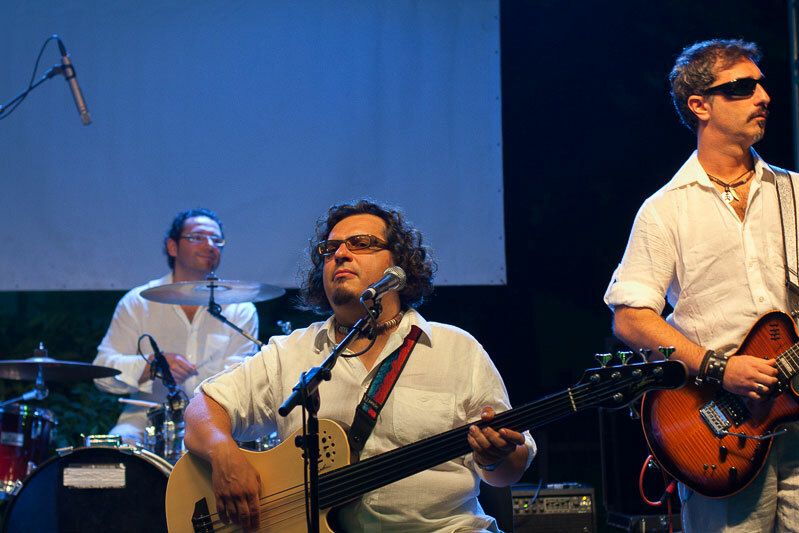 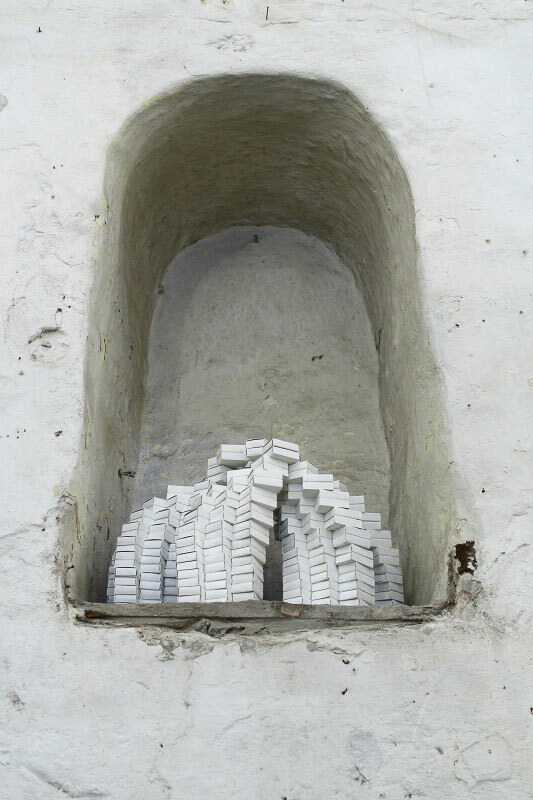 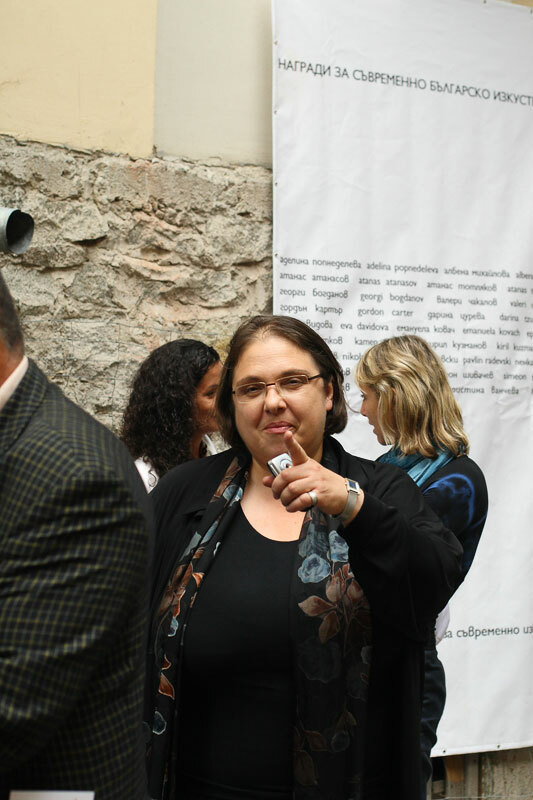 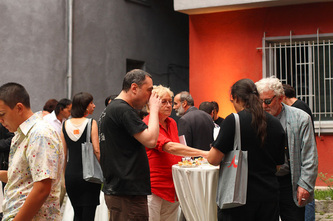 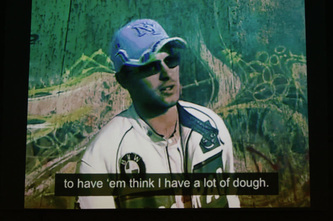 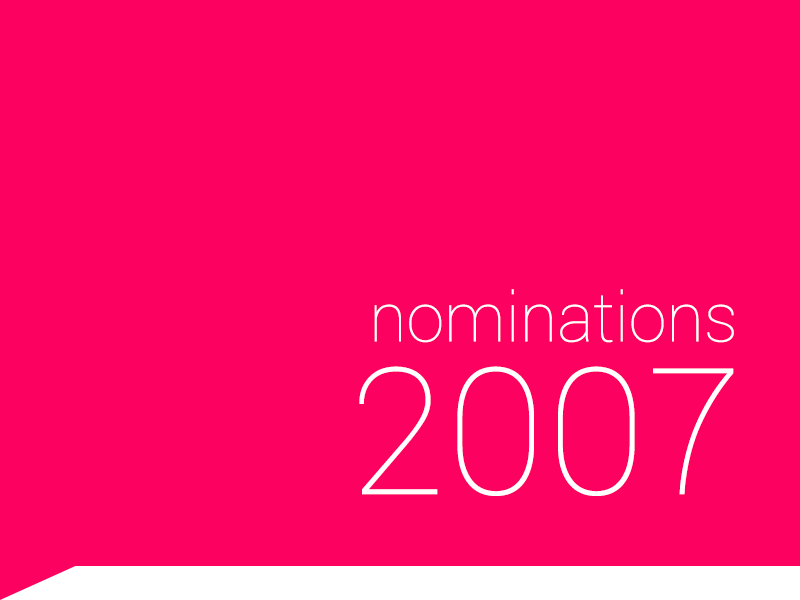 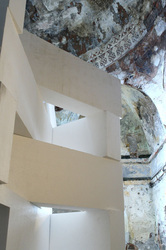 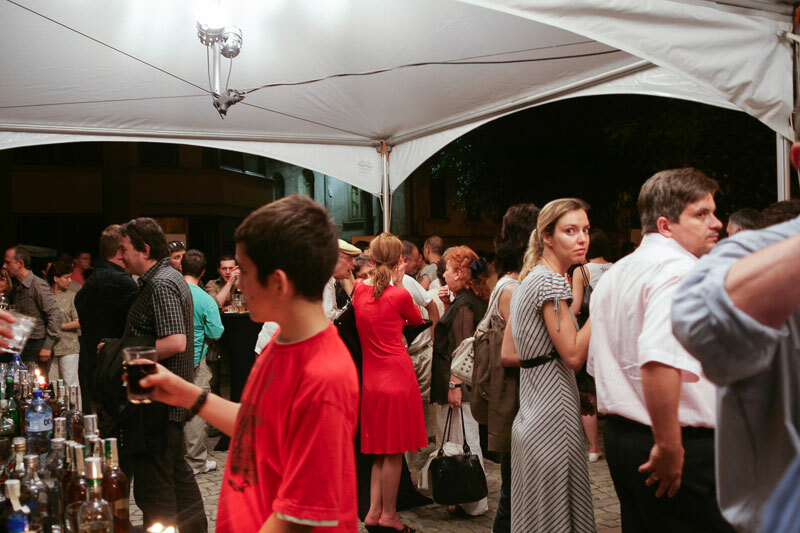 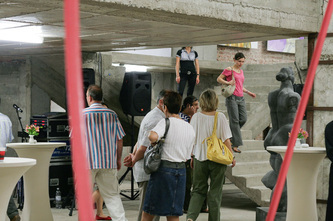 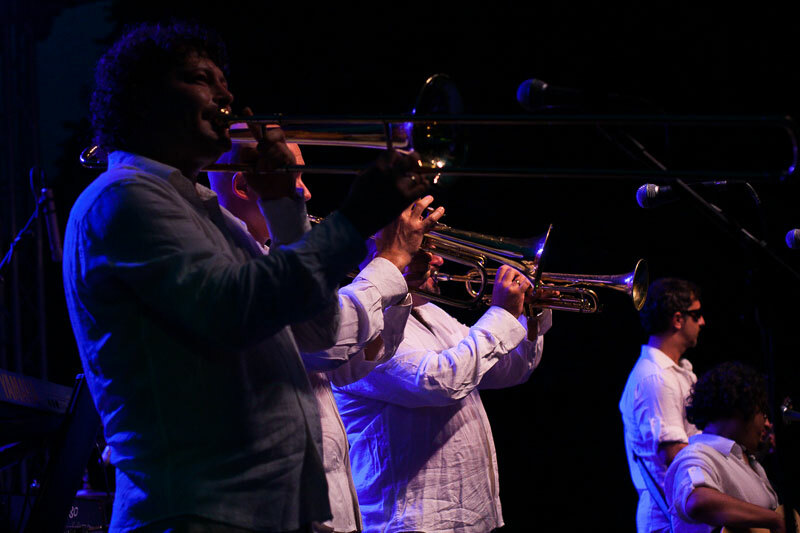 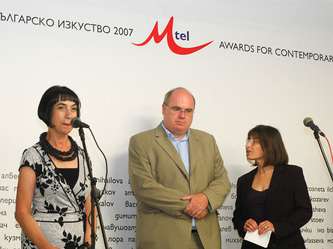 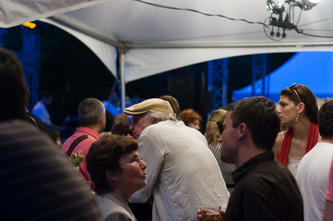 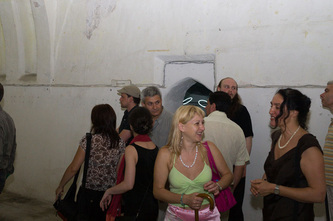 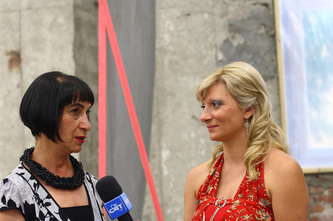 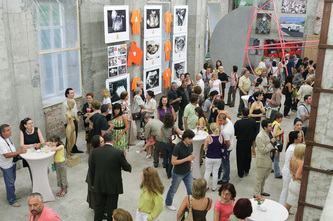 In 2008 M-Tel Awards for Contemporary Bulgarian Art started visiting Bulgarian towns, which had some experience in holding exhibitions of contemporary Bulgarian art. 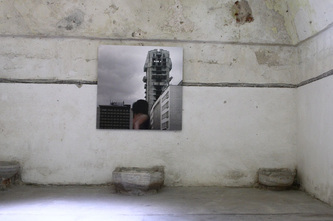 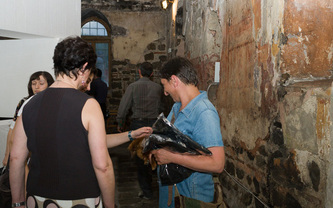 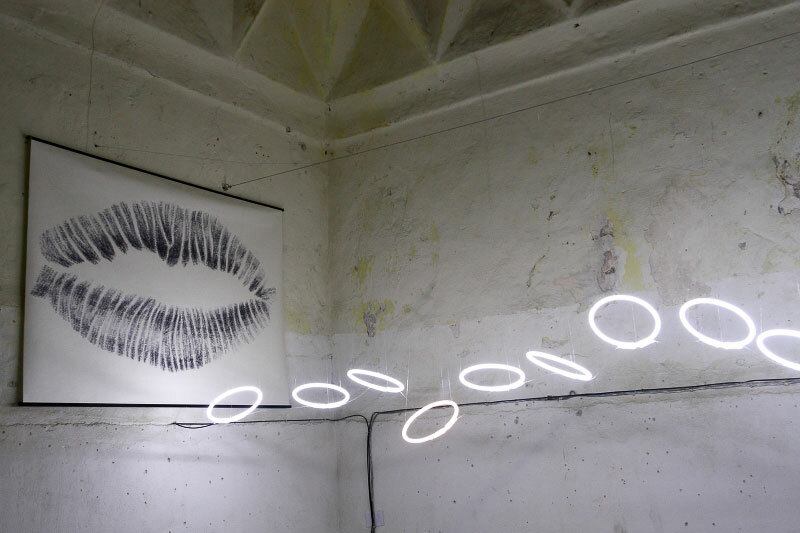 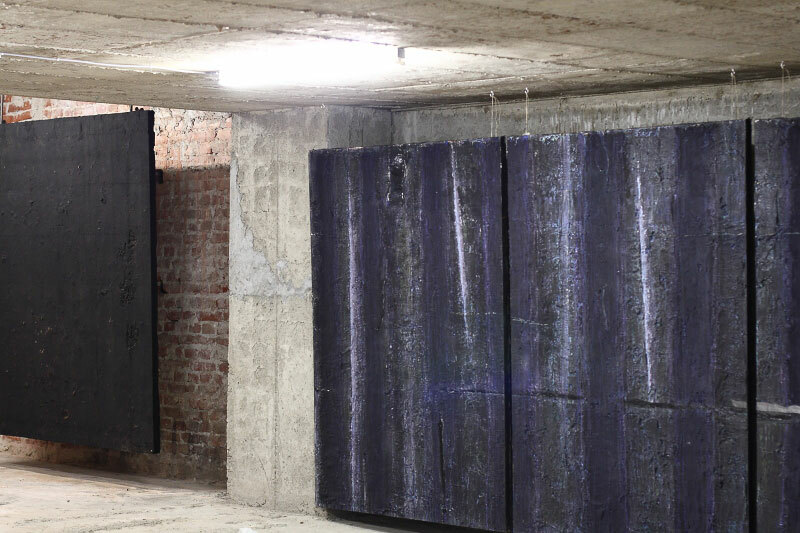 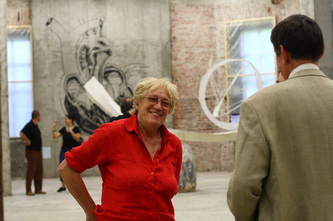 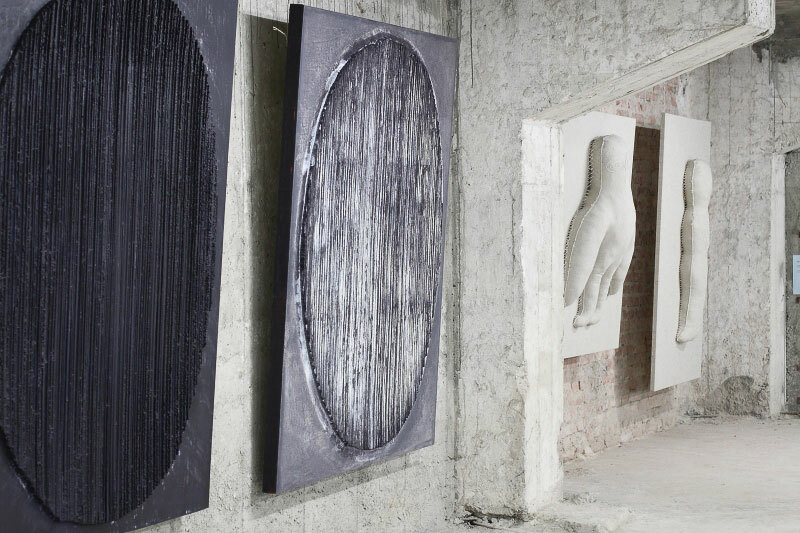 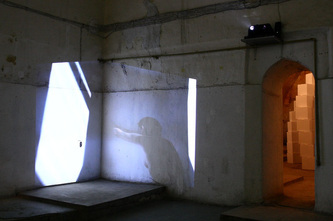 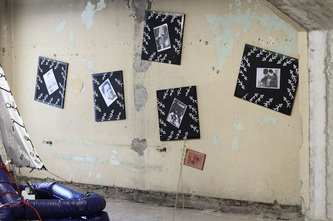 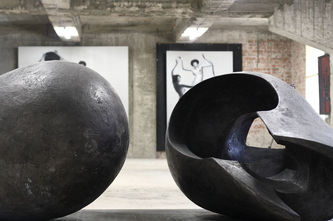 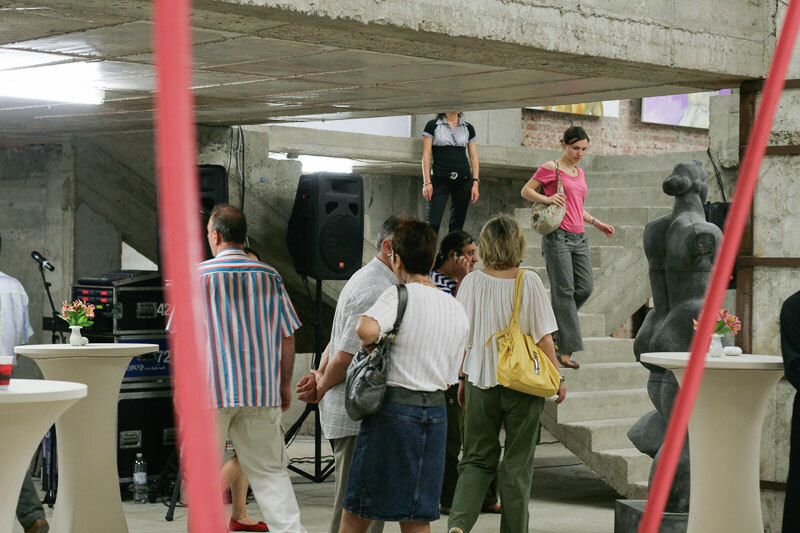 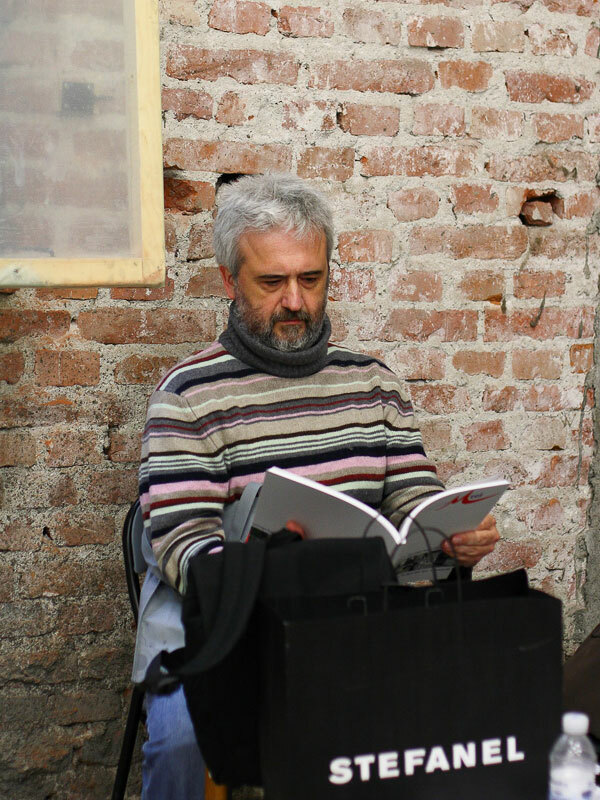 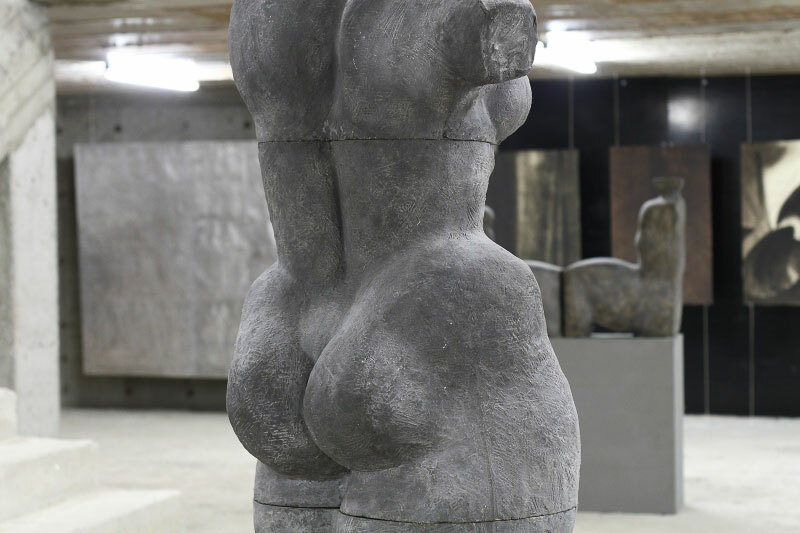 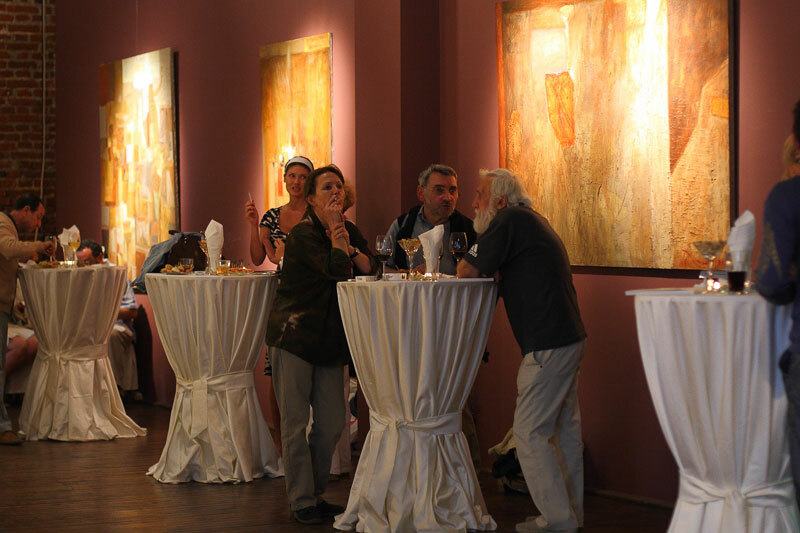 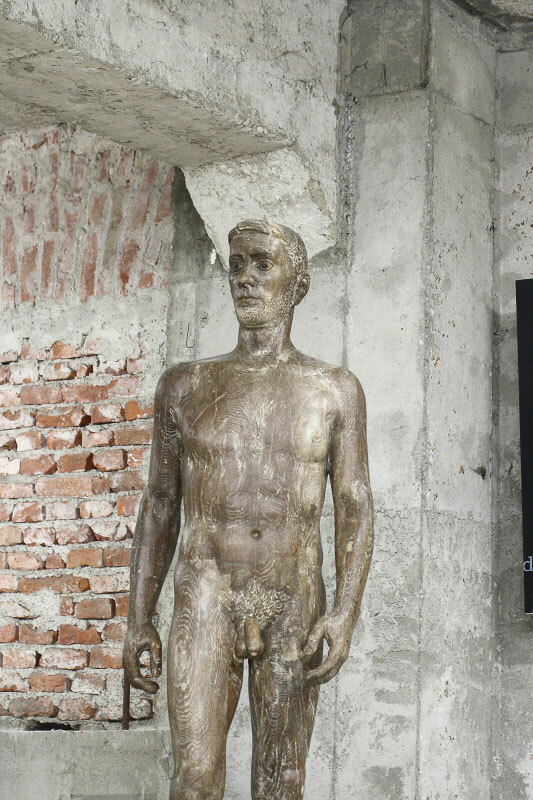 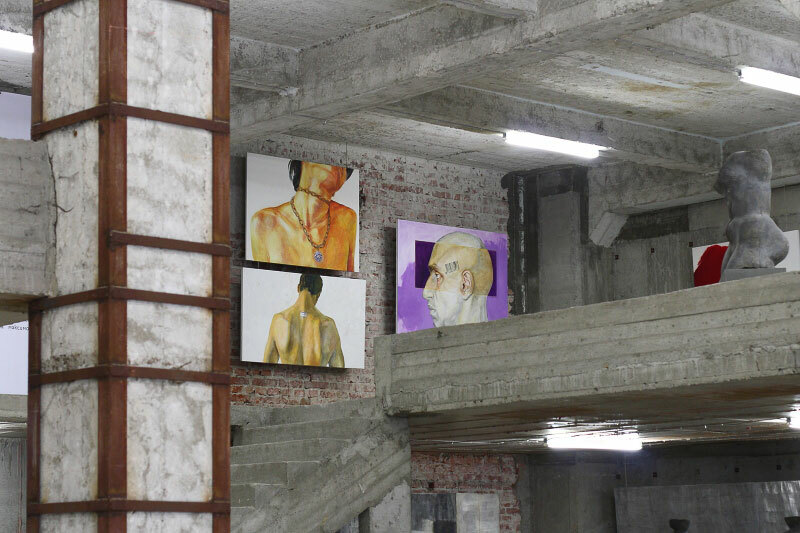 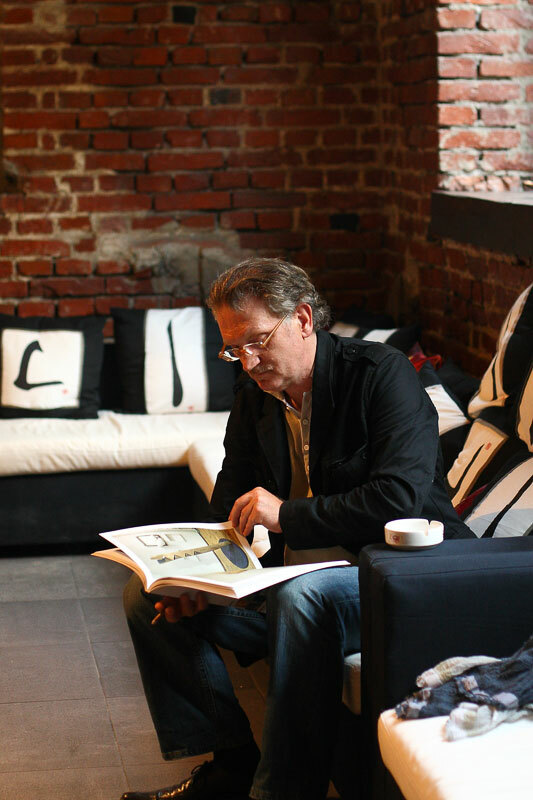 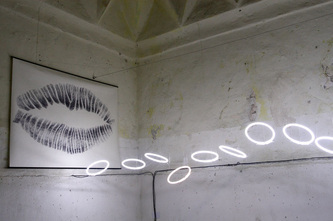 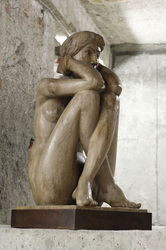 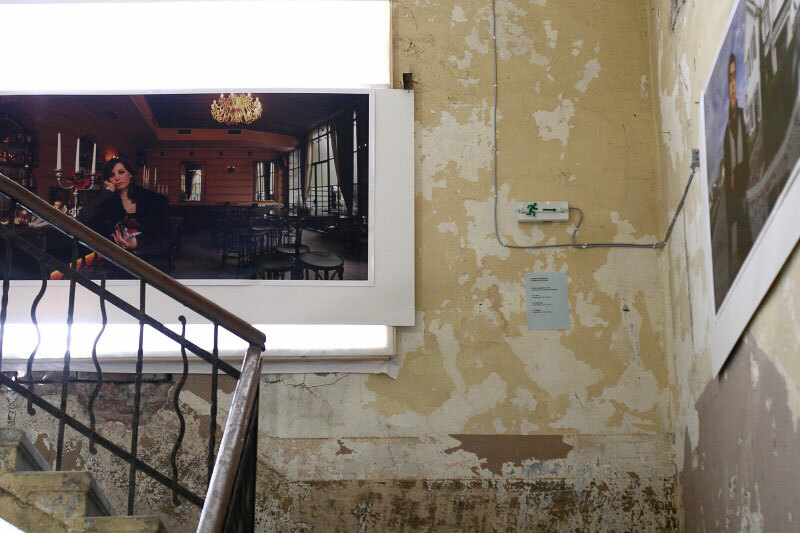 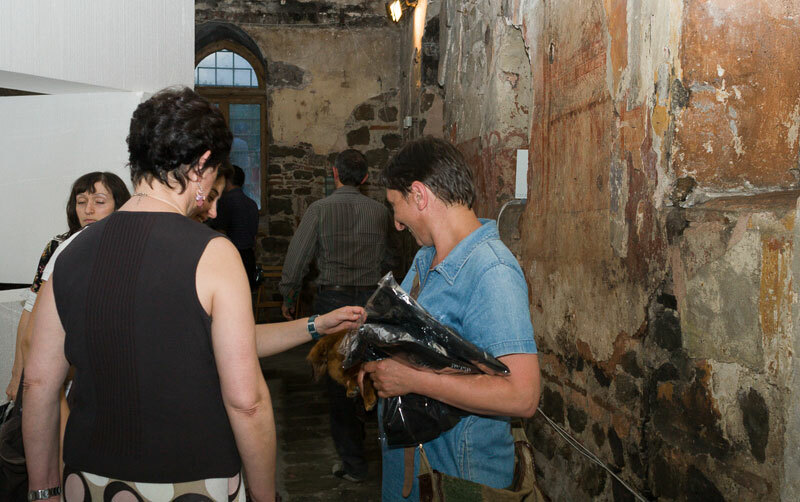 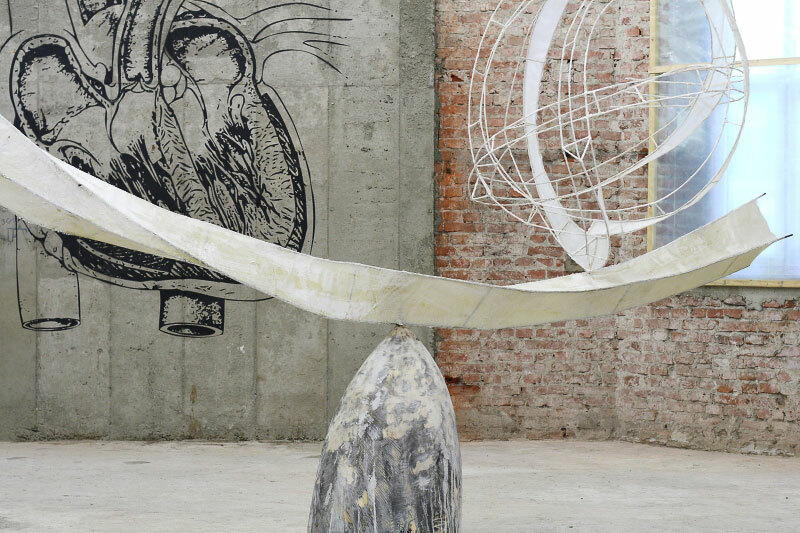 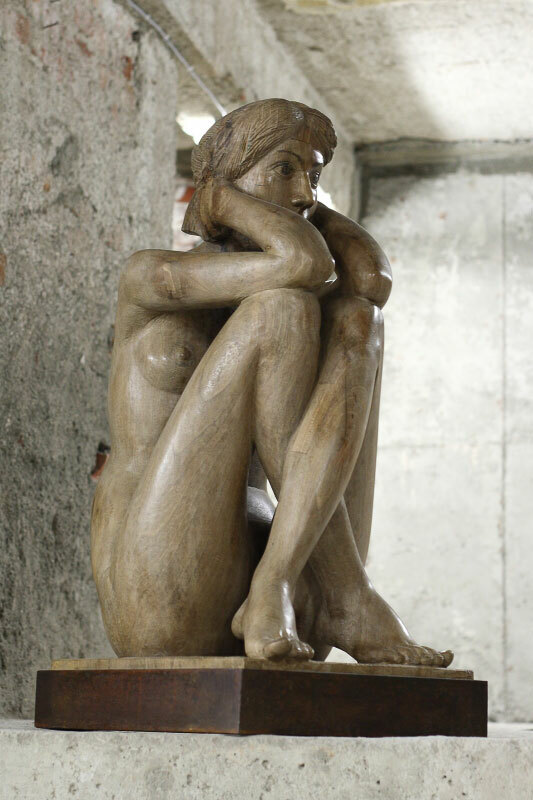 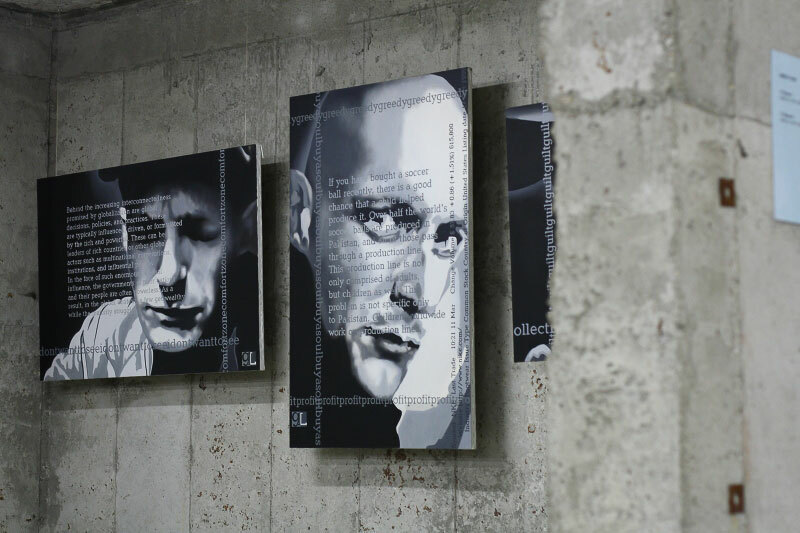 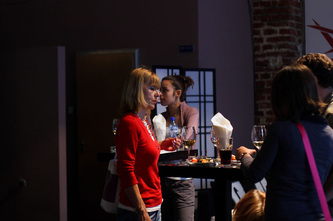 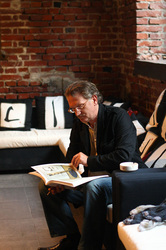 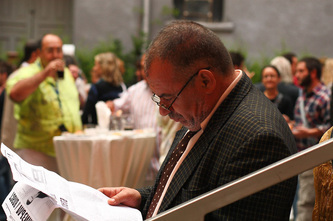 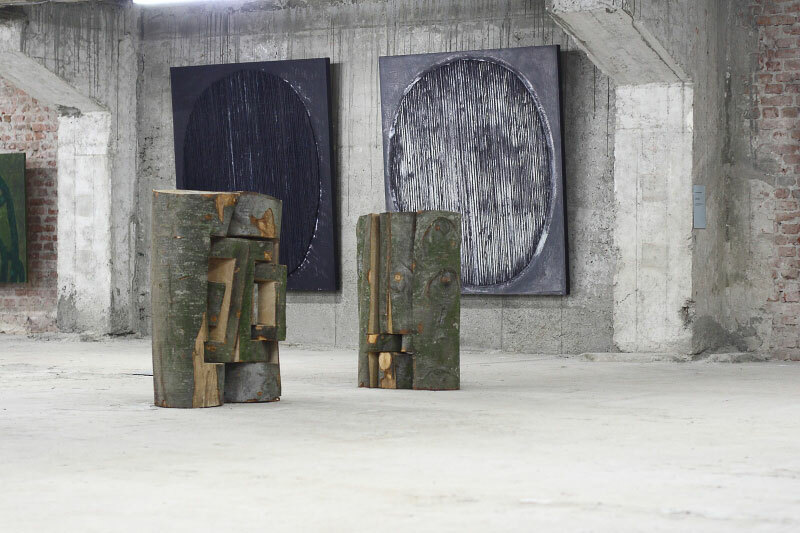 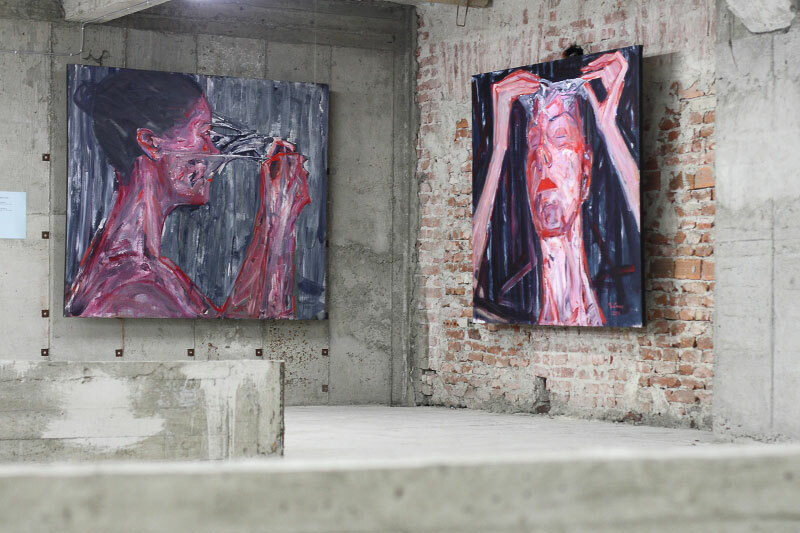 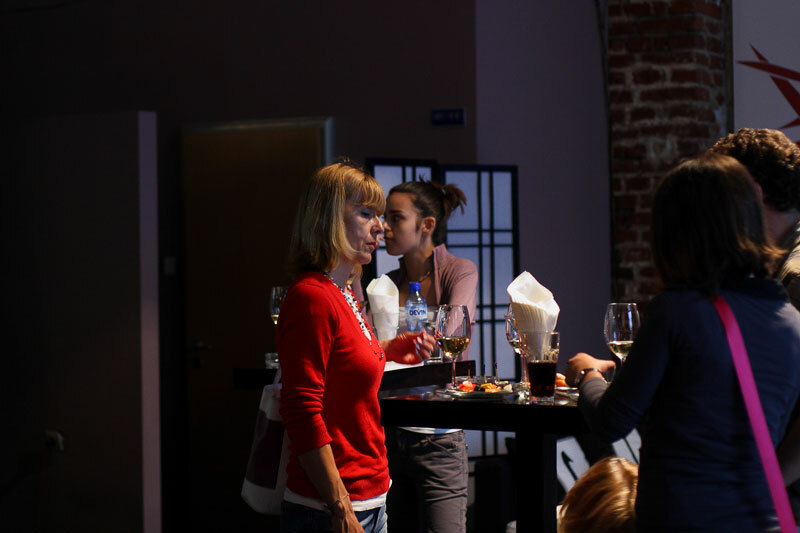 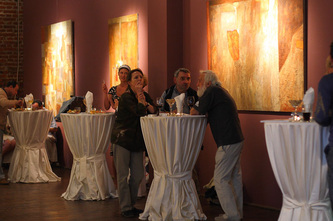 The first exhibition outside Sofia was staged in Plovdiv, part of the works being shown in the rooms of the Ancient Public Baths (exhibition space of “Art Today Association”), while the others were exhibited in one of the tobacco warehouses emblematic of the city. 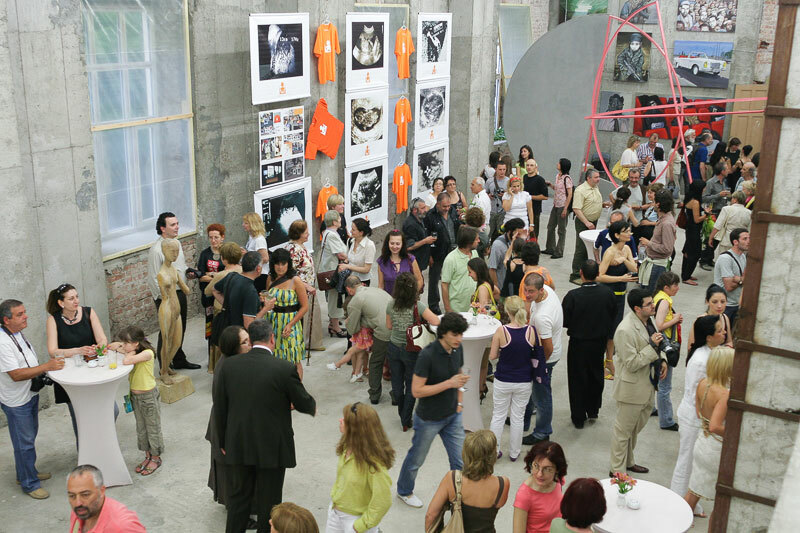 In accordance with the principle of exhibiting in independent spaces, warehouses in Plovdiv were for the first time transformed into exhibition rooms by installing suitable interior elements and lighting. 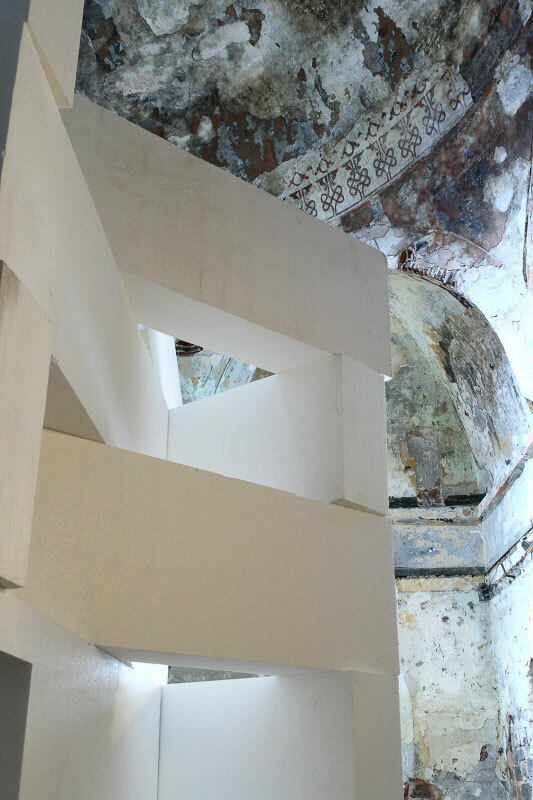 In Plovdiv all efforts were focused on the creation of works conforming to the chosen architectural background. 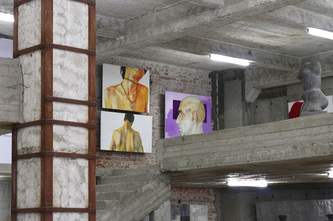 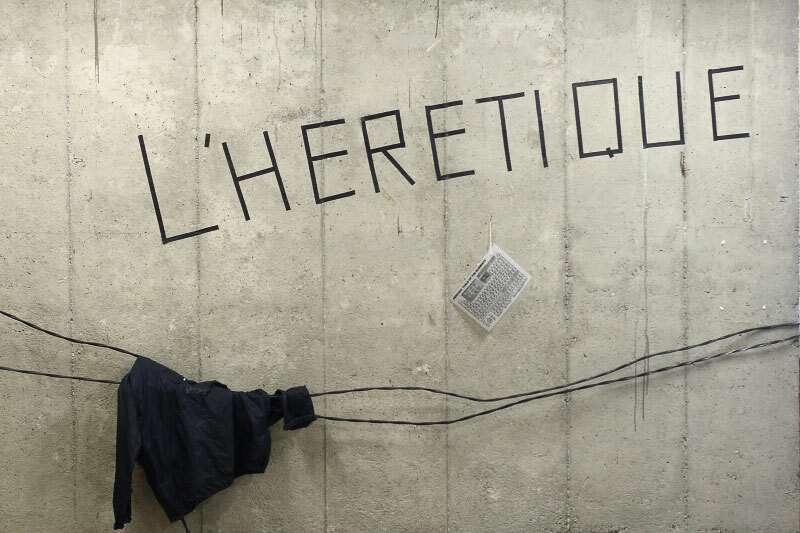 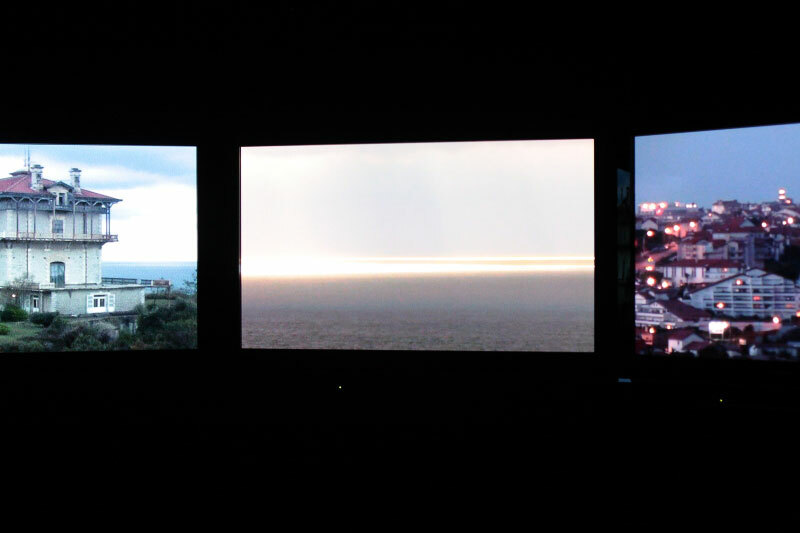 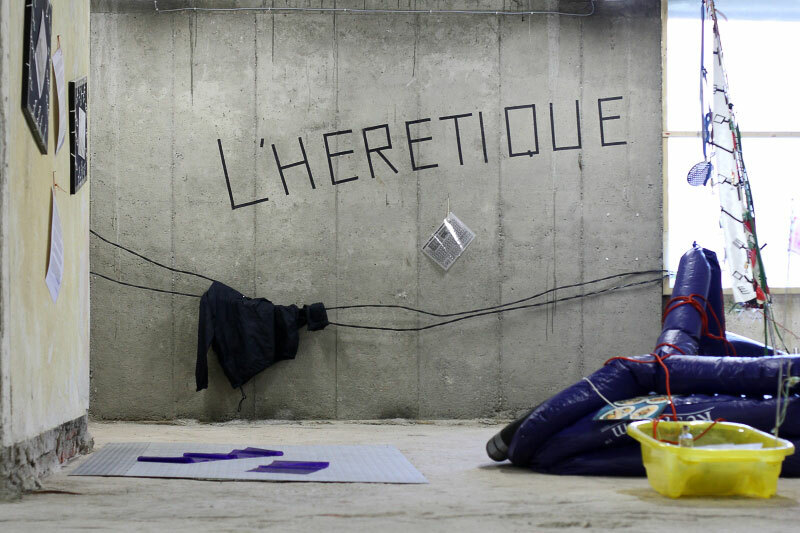 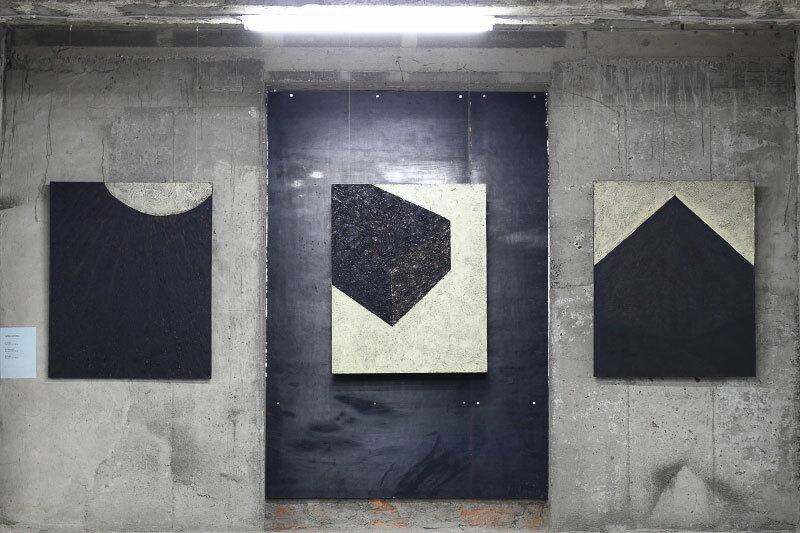 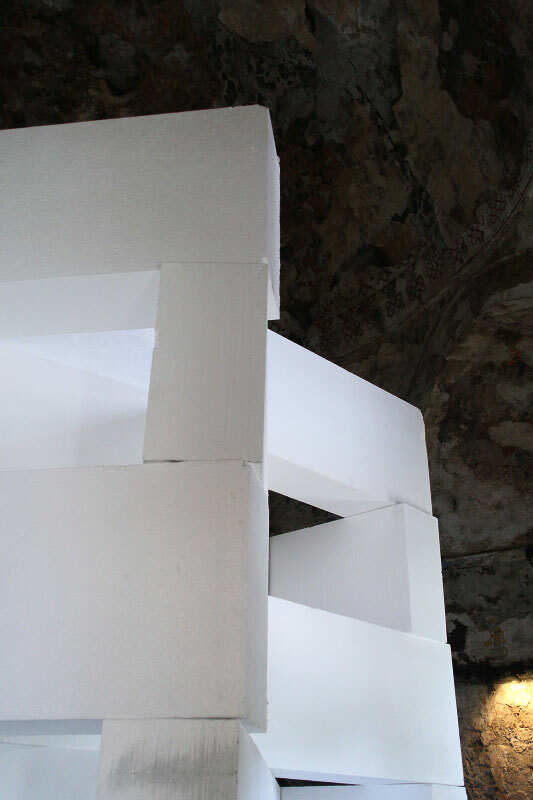 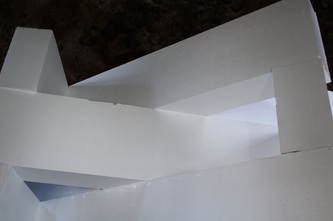 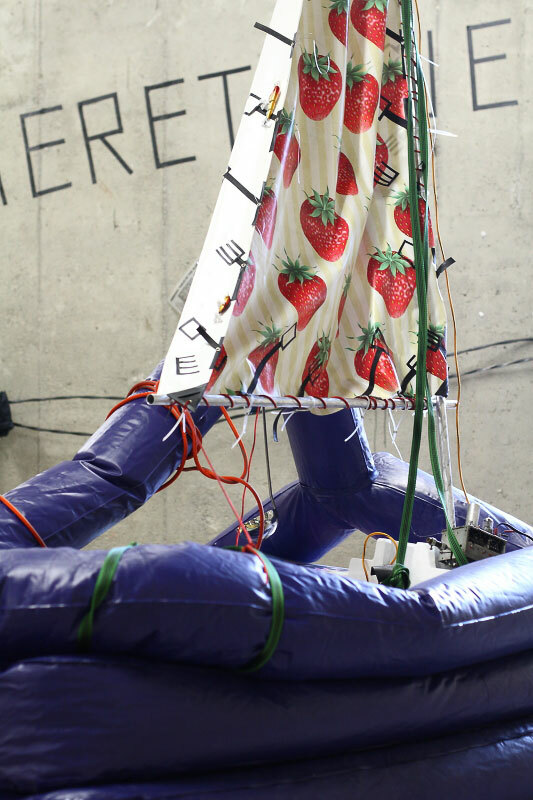 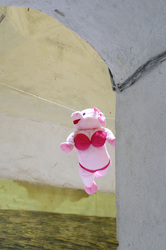 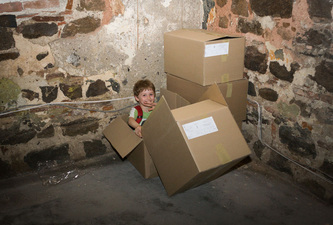 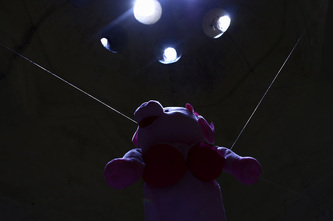 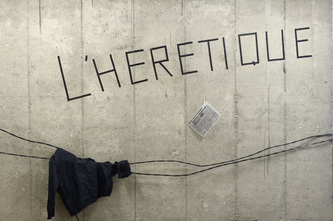 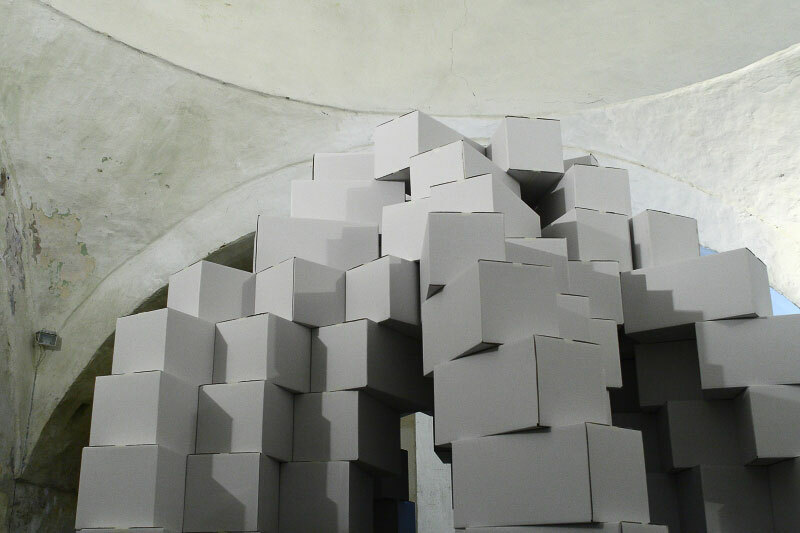 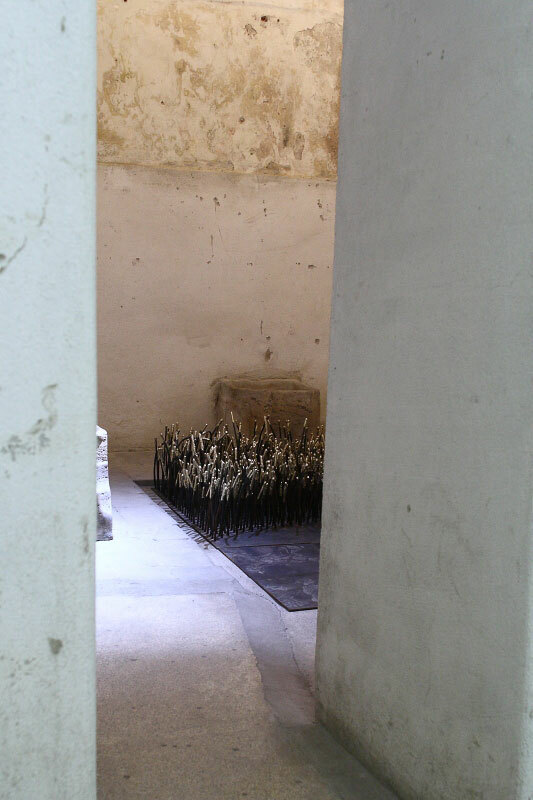 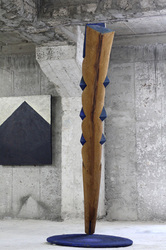 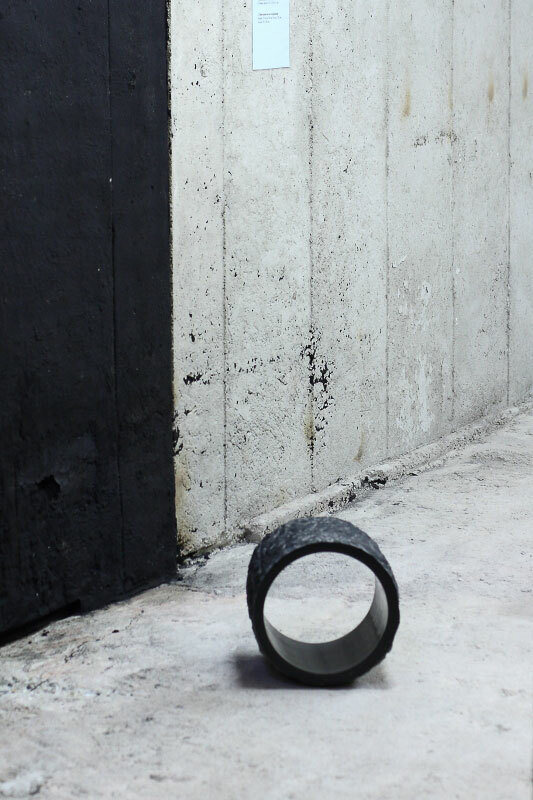 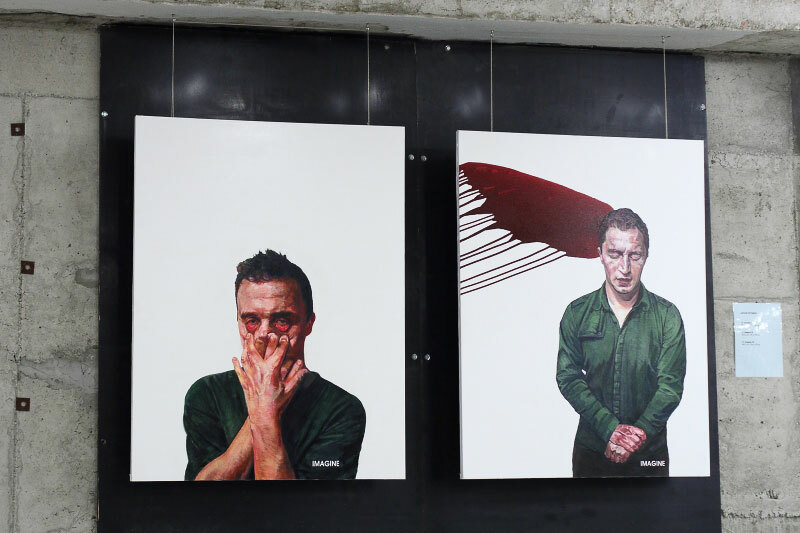 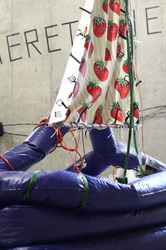 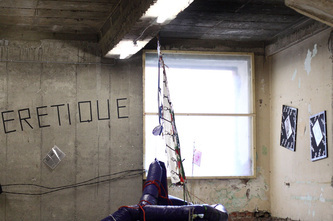 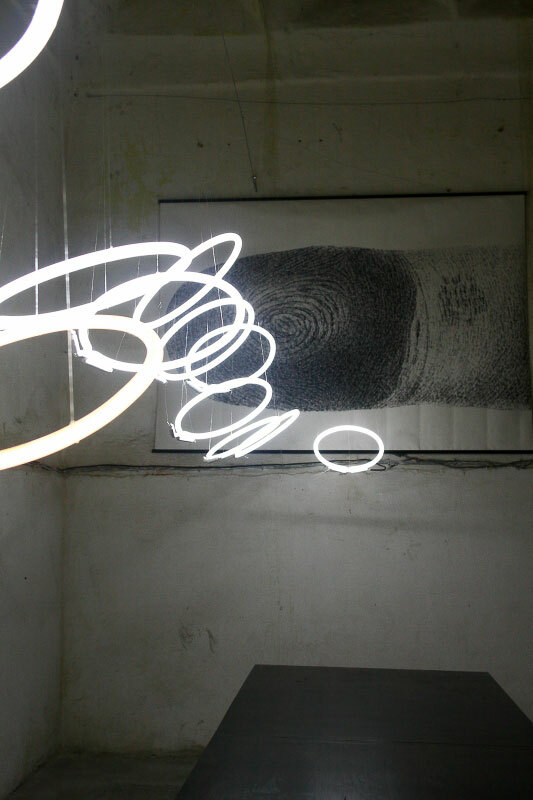 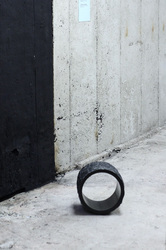 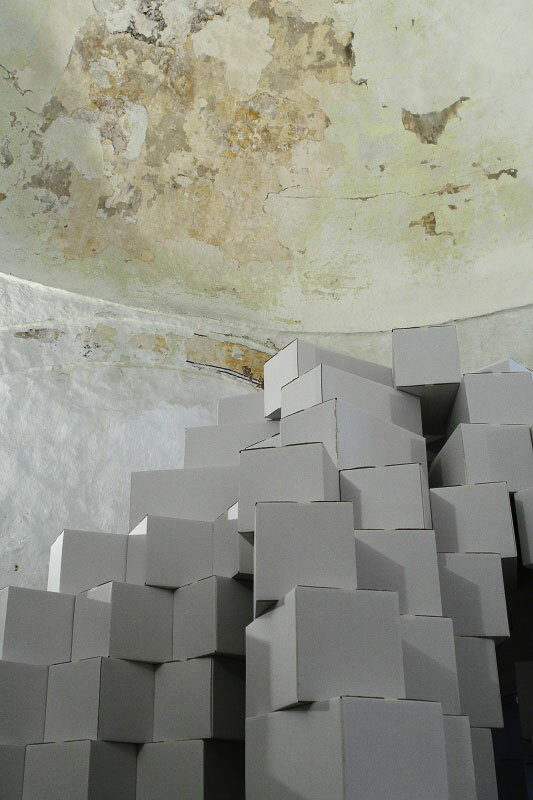 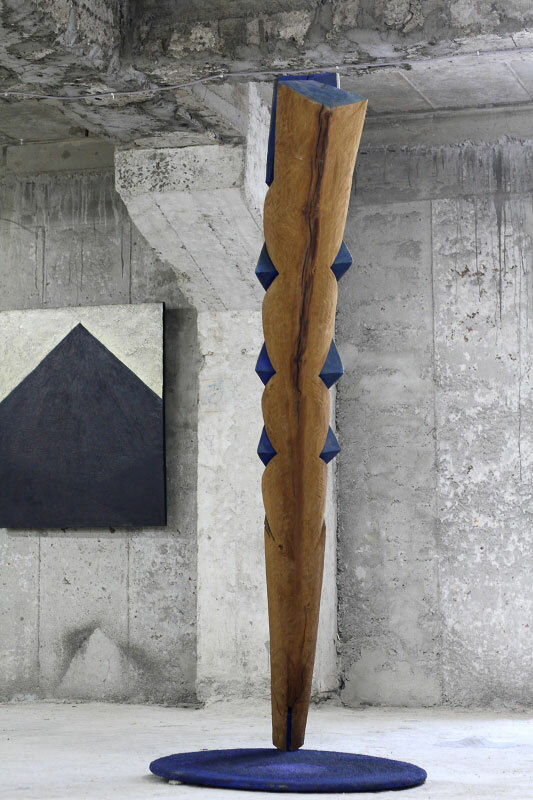 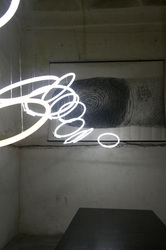 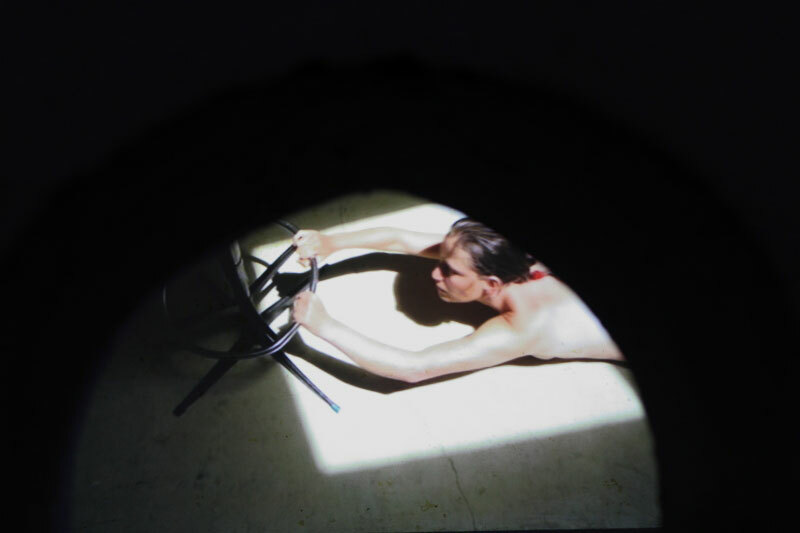 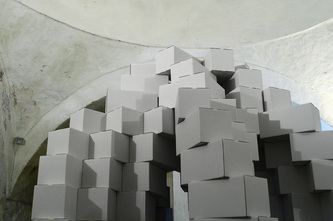 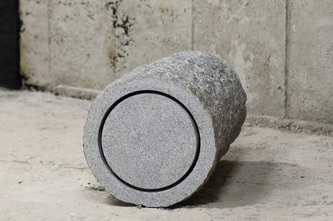 Several installations were mounted in the warehouses seen as part of that particular environment. 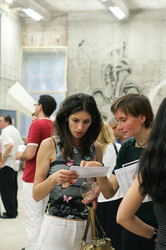 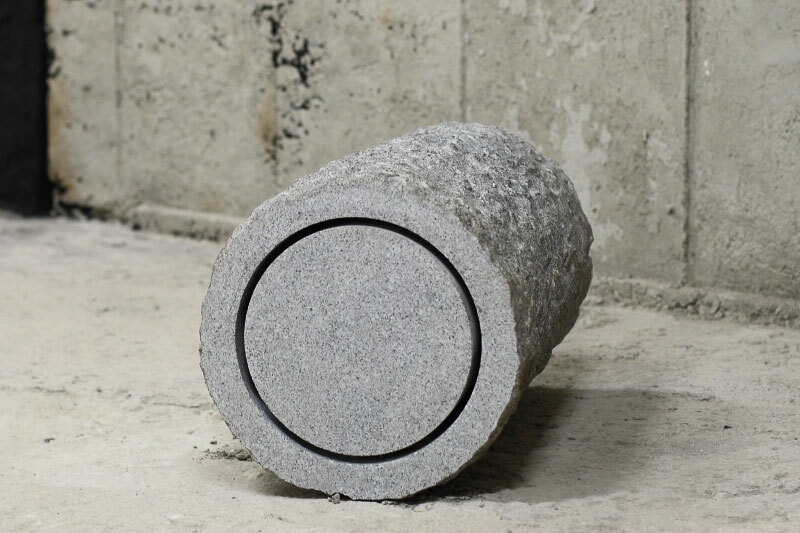 This pattern of work was also followed in the next edition of the competition.